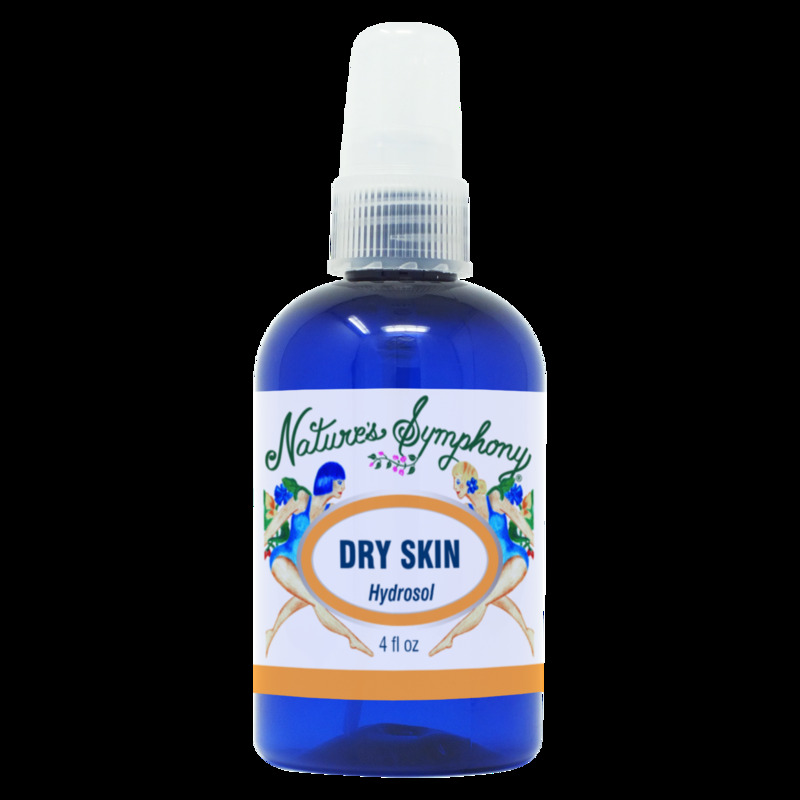 Excellent combination of nourishing Hydrosols to help counteract dry skin. Use after cleasning the skin and before appling Natures Symphony's Facial Renourisher for dry skin. USE:Mist face and/or body after cleansing or use to refresh during the day or before moisturizer. Ingredients: Distillation water from the aromatic plants of Neroli, Lavender, and Geranium.